The next Guide Retreat is October 3-6, 2019. Have you ever longed for clear direction for your life? Do you desire to navigate through life with a sense of God’s leading and directing you every step of the way? Do you want to discover and do the will of God and fulfill God’s purpose for you. Hundreds of people just like you have benefited from GUIDE RETREAT. 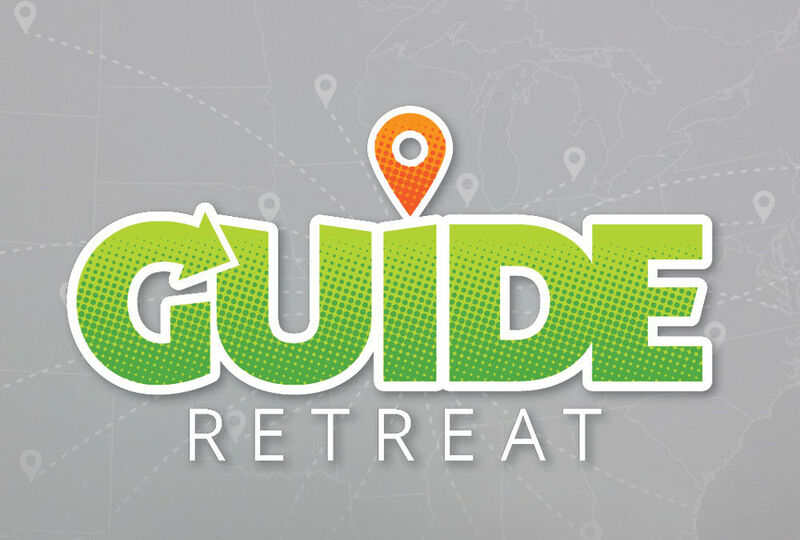 GUIDE RETREAT is held in Warrenton, MO on the campus of Child Evangelism Fellowship, and it is an opportunity for you to come apart and listen to God’s direction for your life. Please join us for this practical weekend retreat. WHO SHOULD COME TO THE GUIDE RETREAT? GUIDE RETREAT is for anyone who desires to discern the will of God for their lives and follow through with His plan. You will be assigned to a small group for the weekend and your “guide” will work with you help discuss and process the topics covered. A special feature of the weekend will be a Spiritual Gifts Inventory Test which will help you determine the natural gifts God has given you and how He has equipped you to serve Him effectively. CEF leaders will be available to also talk with you about service opportunities throughout the weekend. GUIDE RETREAT is held at the International Headquarters of CEF located in Warrenton, MO. If flying, please fly into the St. Louis International Airport. Transportation to and from the airport is available upon request. Warrenton is located approximately 45 miles west of St. Louis just off Interstate 70. Call 800-300-4033 (ext. 2050) or email usa@cefonline.com.